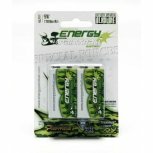 The perfect paintball battery! 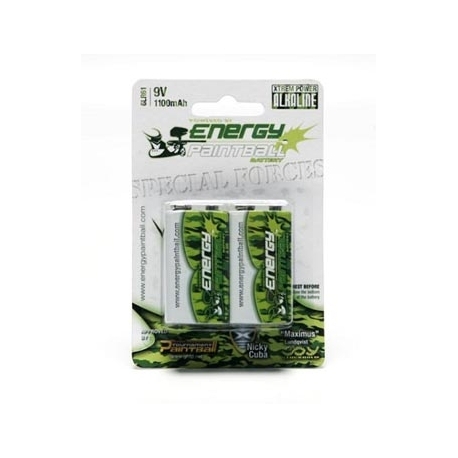 These 9v batteries answer the specifc needs of paintball markers. Featuring the highest amperage for 9v Akaline batteries: 1100mAh. Defiantly a good buy would buy more again when i need them.